(Reuters) - Maryland's highest court on Friday reinstated the 1999 murder conviction of a Baltimore man who became the subject of national attention when the popular "Serial" podcast spotlighted new evidence in his case. 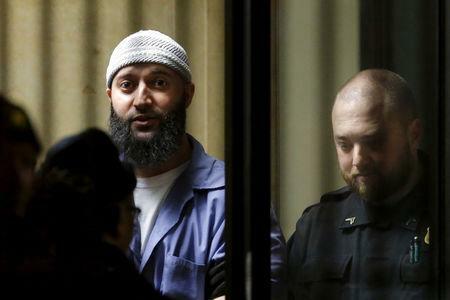 The decision followed a lower court ruling to grant a new trial to Adnan Syed on charges of murdering his former girlfriend, after the podcast, produced by Chicago public radio station WBEZ, revealed evidence that he had received an ineffective defense. Syed's current lawyers argued that his initial defense attorney, Cristina Gutierrez, failed to investigate claims that a friend, Asia McClain, saw Syed in a public library around the time that prosecutors said he strangled Hae Min Lee. Gutierrez died in 2004. In a 4-3 vote, the Maryland Court of Appeals agreed that Gutierrez had failed to investigate the alibi witness thoroughly. Even so, it decided that the rest of the evidence weighed heavily enough against Syed that the alibi witness would not have swayed the jury to find him innocent. "Given the totality of the evidence the jury heard, we conclude that there is not a significant or substantial possibility that the verdict would have been different had trial counsel presented Ms. McClain as an alibi witness," the majority opinion said. His lawyer Justin Brown said in a statement that the defense team was devastated by the Court of Appeals decision but would not give up on Syed's case. Syed's current lawyers have argued that Gutierrez had an obligation to pursue the alibi, which they believe could have swayed the case. "From the perspective of the defendant, there is no stronger evidence than an alibi witness," Brown said on Friday. Before the 1999 trial, the defense claims that Syed asked Gutierrez if she had reached out to Asia McClain, to which Gutierrez responded that nothing had come of it. McClain said in an affidavit she had seen Syed in Baltimore's Woodlawn Public Library around the time prosecutors say he strangled Lee. 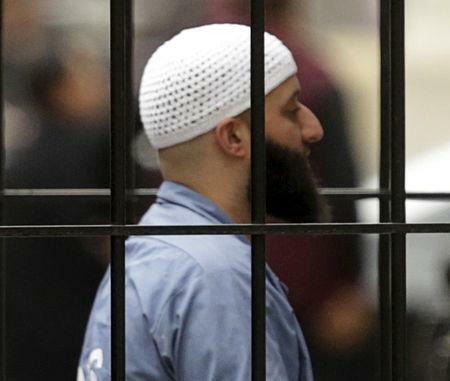 Syed, now 38, was accused of murdering Lee in 1999, when they were both high school students. Syed's case re-entered the public eye as the subject of the "Serial" podcast, which has been downloaded tens of millions of times since its 2014 launch. The podcast raised new evidence through an interview with McClain. A Baltimore judge in 2016 vacated Syed's conviction. That ruling set the stage for a possible new trial, which has been delayed by state prosecutors' appeals. The state Court of Special Appeals upheld the lower court's decision in favor of a new trial earlier this year. The state appealed that ruling a second time on the grounds that the lower court was wrong to find that Syed previously had an ineffective defense counsel.